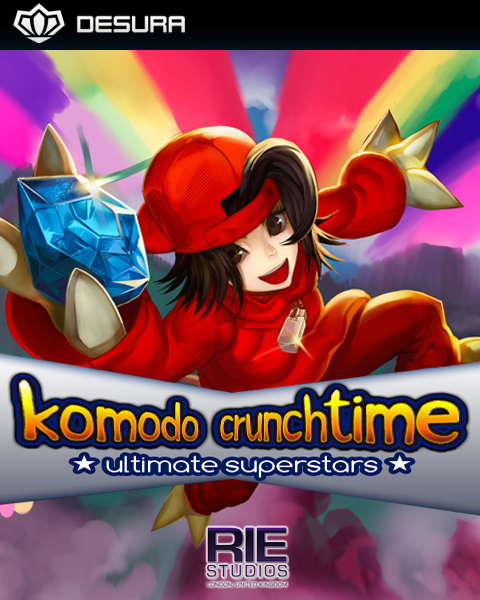 Inspired by the works of Pixar, Komodo Crunchtime is a game which blends fast, aerial platforming with emotional, enchanting story sequences. Nice. Four player platforming is great as proved by lbp and mario wii. this is on psp because...? Because they already stated that the vita doesnt have a drop down for a category. Yeah there's no PSVita option when listing - but it's PSVita we're going for. I loved my PSP so much. Any other platforms you'd like to see? I assume under the playstation mobile area? Lot of cool things i thre. agreed, maybe they will dumb it down abit? Yup we're optimising gameplay and streamlining visuals. Hopefully not taking too much away. nice, looks good so far. I'l stick around!